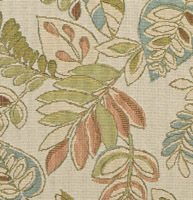 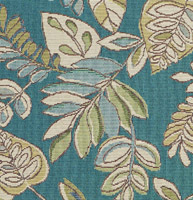 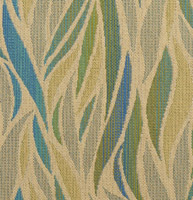 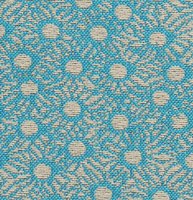 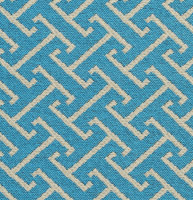 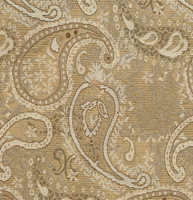 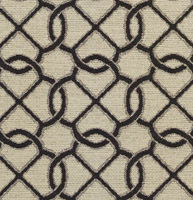 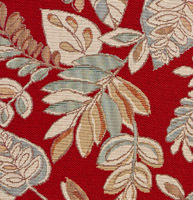 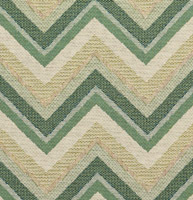 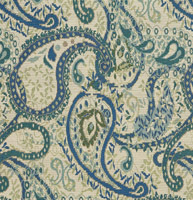 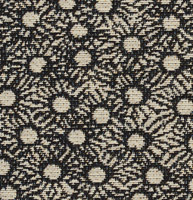 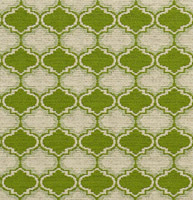 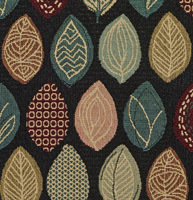 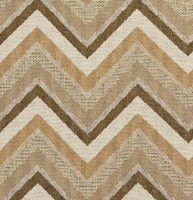 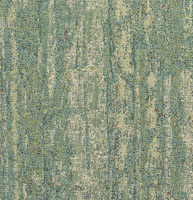 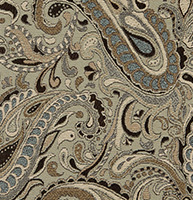 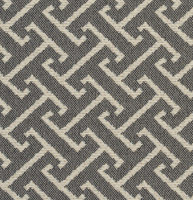 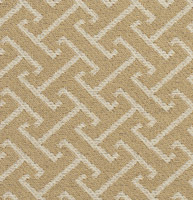 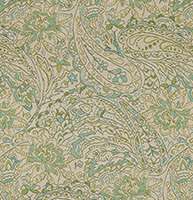 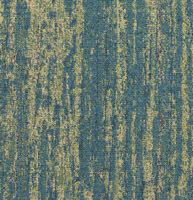 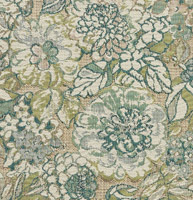 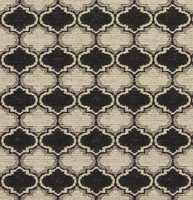 Palazzo’s indoor and outdoor fabrics are great for any space. 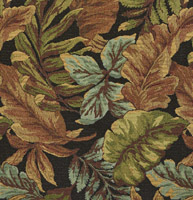 These fashionable fabrics are UV, stain, soil and water resistant. 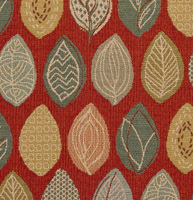 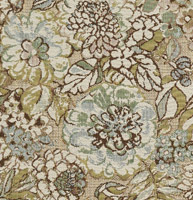 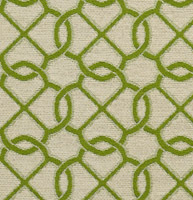 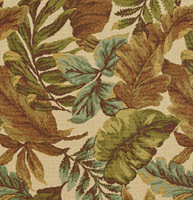 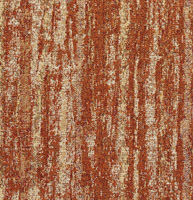 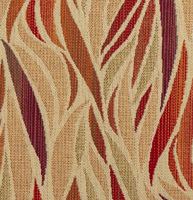 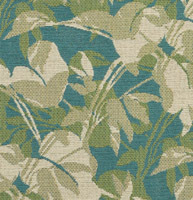 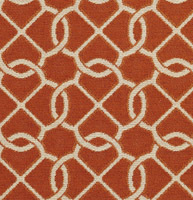 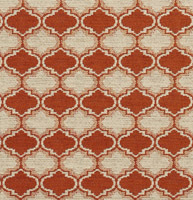 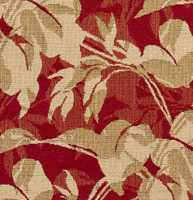 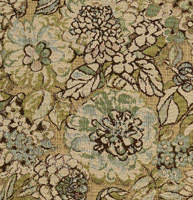 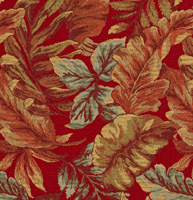 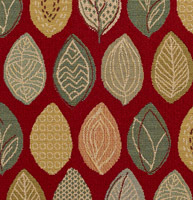 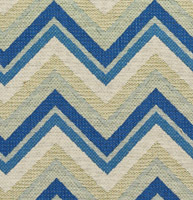 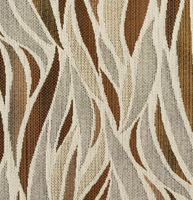 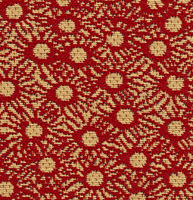 While they are great for patios, it has also become trendy to use these fabrics indoors for a warm environment. 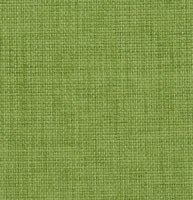 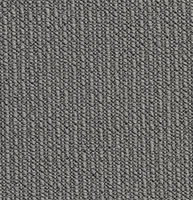 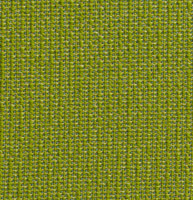 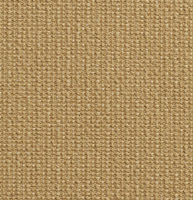 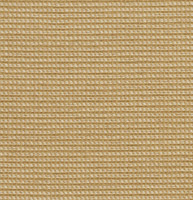 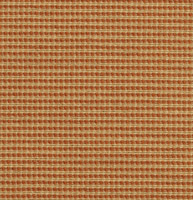 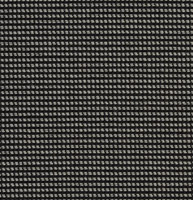 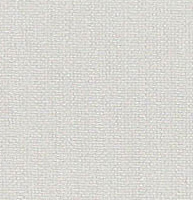 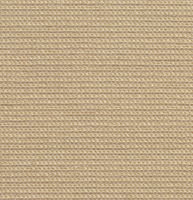 We have a wide array of outdoor grade fabrics to select from, and don’t forget, we offer free samples.